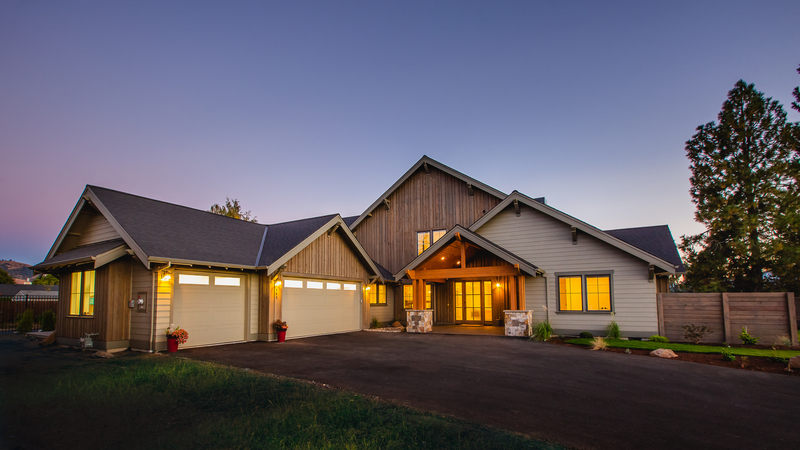 If you have your own house plan or need to work with our architect, we are prepared to guide you step-by-step through the home-building process. 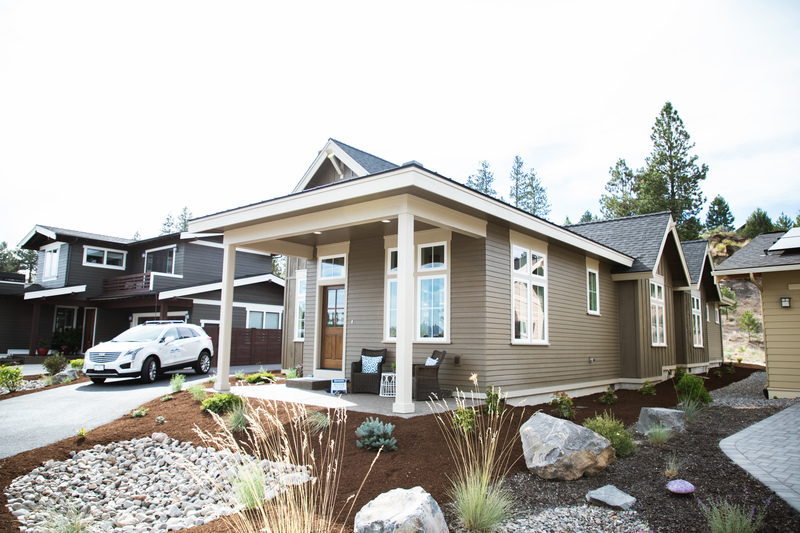 Builder Cameron Curtis takes the seemingly daunting task of building a custom home, and breaks it down making it less overwhelming and stressful for clients. 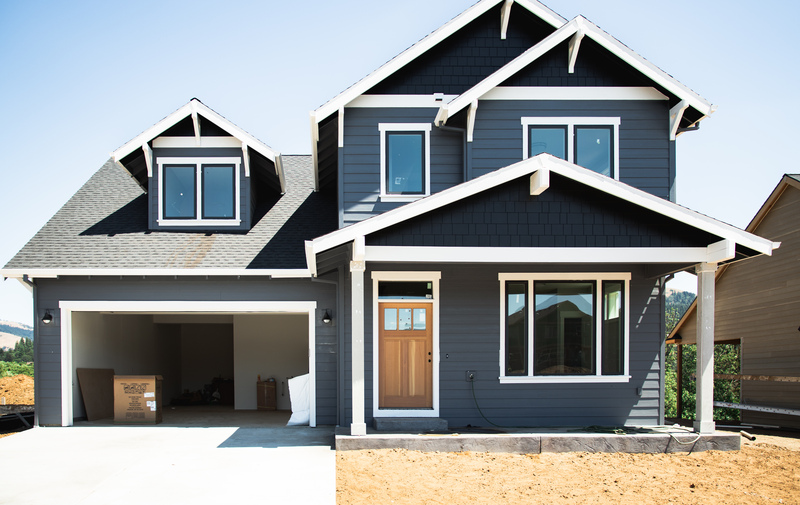 Our desire is to construct a house that meets all of your family’s needs. From the initial “dream meeting” to the “passing of the keys,” Curtis Homes meets, communicates, and works with you. From clear (non-hassle) bidding, to our uncompromised customer service, building a house with Curtis Homes is a positive experience. Schedule an appointment and start building a legacy you can live in! Our packages include: the lot, the plan, the construction cost (no hidden fees), and a variety of interior options for one price. 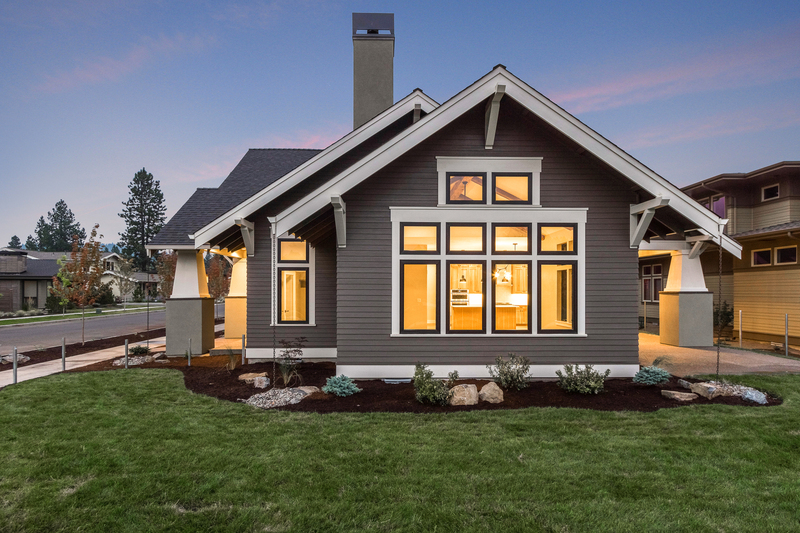 Our pre-sold packages are designed to get you into a new home. Most of our plans take less then four-six months to build. 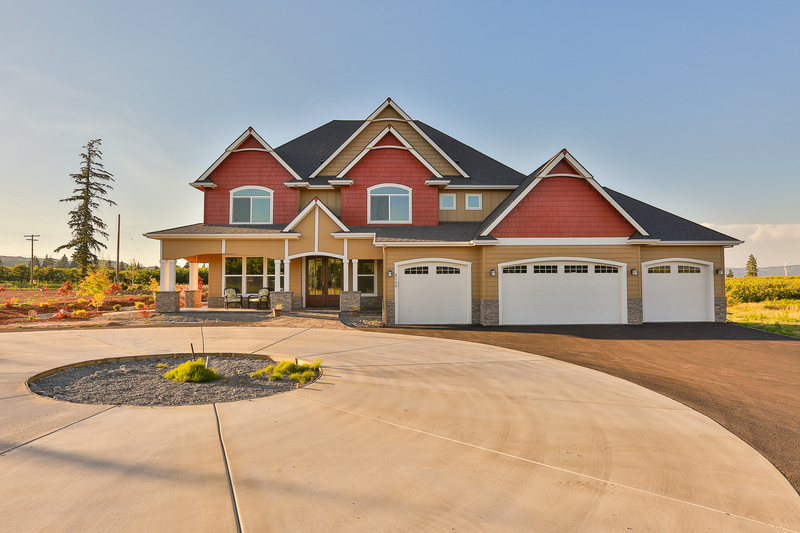 Our home plans can be modified, to better suit your needs or design input. Read Reviews from our Clients!